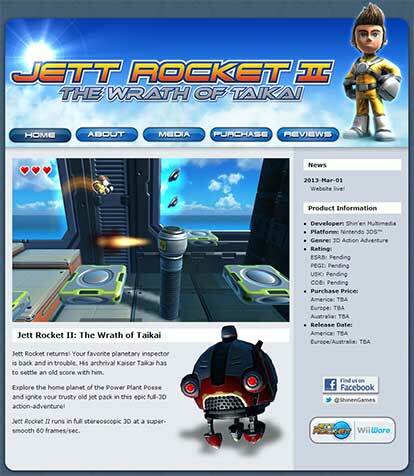 Jett Rocket returns! Your favorite planetary inspector is back and in trouble. His archrival Kaiser Taikai has to settle an old score with him.